Waterfall Info: This low-flow waterfall is on a tributary of Murray Creek. 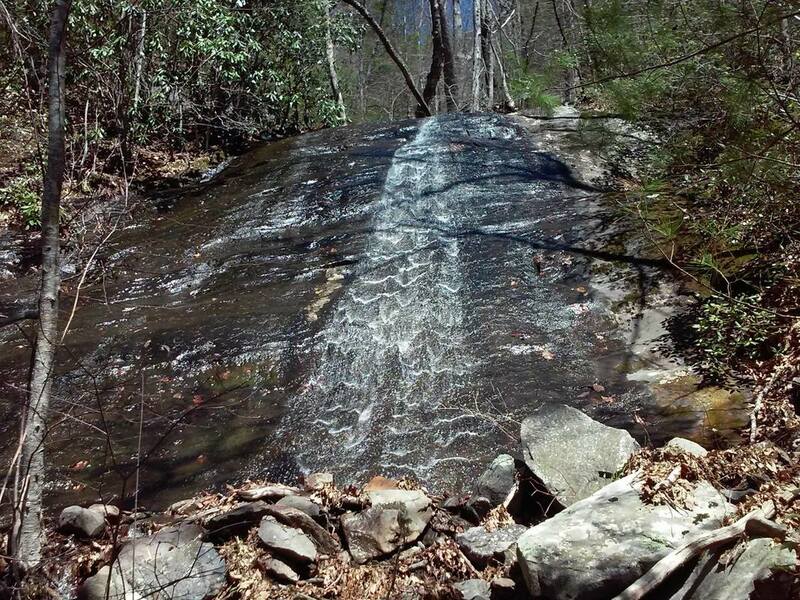 The falls is set very deep in the Cohutta Wilderness and is a hike only for hard-core waterfallers. Access Info: Murray Falls can be reached by a long off-trail hike either from Jacks River Trail or Hemp Top Trail. Either option is an extremely difficult bushwhack/creek-walk.